The mango is a tropical fruit that originated in Southeast Asia. The tangerine is a citrus fruit, they are closely related to mandarins, and the two fruits are in fact considered the same species. 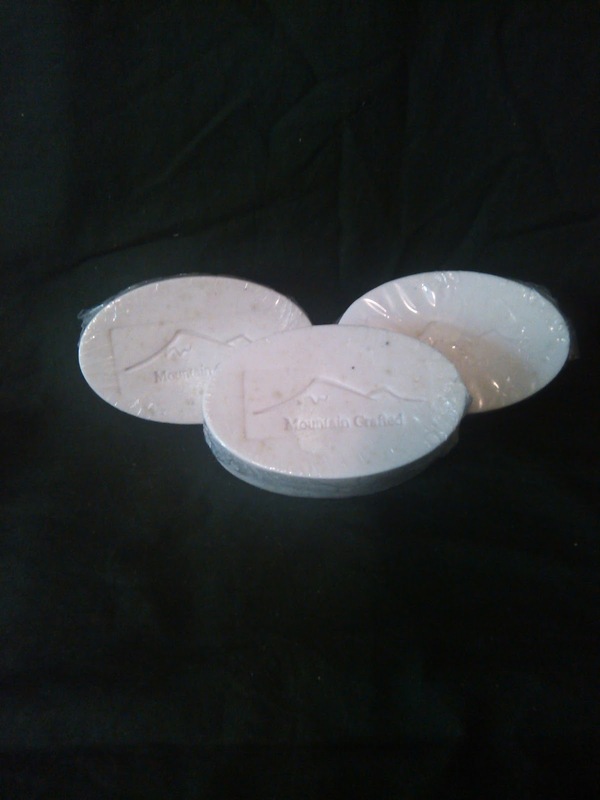 So, when you add two exotic fusions of fresh mangos and ripe tangerines with subtle tropical notes of papaya, peach and creamy coconut, it creates a balanced fragrance that is perfect for our goat's milk soap. 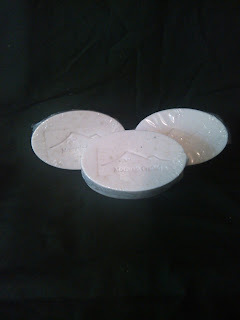 Not only does this large 5 ounce bar of goat's milk soap smell wonderful, it has a thick and creamy lather. It rinses off completely without leaving a filmy texture on your skin, moisturizes and leaves your skin feeling silky and smooth to the touch. Order yours today, you deserve it!